"At Basel, I founded the Jewish State... perhaps in five years, and certainly in fifty, everyone will know it." Zionist leader Theodor Herzl wrote these words in his diary in September of 1897. 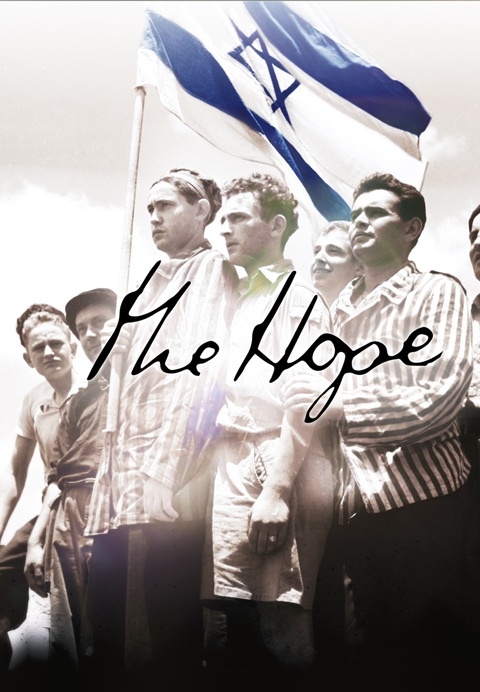 Exactly fifty years and nine months later, on May 14, 1948, Herzl’s dream became a reality when Jewish leader David Ben-Gurion proclaimed the birth of the State of Israel. fiber_manual_recordTheodor Herzl, the founder of modern Zionism who devoted his life to creating a Jewish State in Palestine. fiber_manual_recordChaim Weizmann, the first President of Israel, who helped secure The Balfour Declaration of 1917, as well as U.S. support for Israel in 1948.
fiber_manual_recordDavid Ben-Gurion, Israel’s founder and first Prime Minister, whose love for the Bible and passion for Zionism inspired him to lead the Jewish people to independence. fiber_manual_recordGolda Meir, the Jewish Labor leader (later Prime Minister) who held secret negotiations with Jordan’s King Abdullah and raised millions to arm the new Israeli army.